Good health is high on the list of priorities for most families. We do our best to provide our children with nutritious food options and ensure they get enough physical activity. Most people recognize that nutrition and exercise are fundamental to good health, yet fail to acknowledge that sleep is just as important. 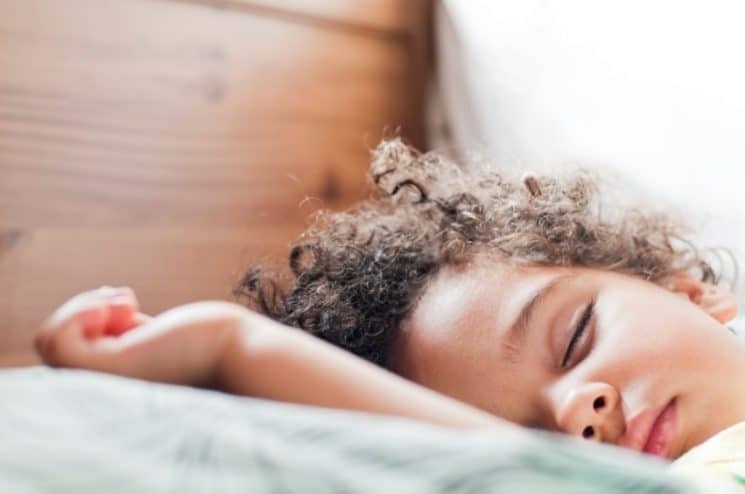 So how do you add sleep to the list of priorities for your family? It’s as easy as R.E.S.T. A bedtime routine is just as important for adults as it is for children. Choosing a time in the evening to shut down all other activities and focus on sleep is key to good sleep hygiene. A warm bath followed by reading, journaling or another quiet activity is a good way to unwind from the day and ready our bodies for sleep. It’s important to have a good bedtime routine for your kids for your own sanity, too. If you just have your kids running around all night with no real bedtime or anything, you never get any “me time” (or “us time” if you have a spouse) at night, which is important (especially the “us time”).